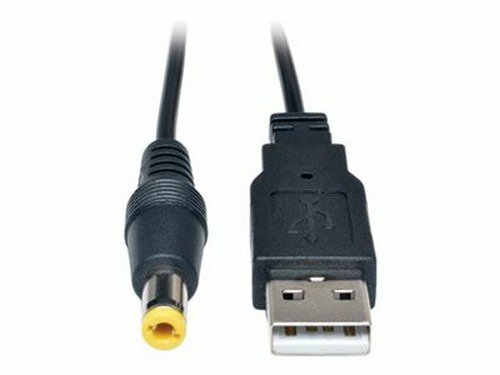 Tripp Lite U152-003-N, 3ft USB to Type M Barrel Plug cable allows you to power an external 5V DC device by using an available computer USB port. The USB to Type-N Plug cable is perfect for mobile applications, replacing a wall adapter for charging 5V devices. Marketing Information: Tripp Lite U152-003-N, 3ft USB to Type M Barrel Plug cable allows you to power an external 5V DC device by using an available computer USB port. The USB to Type-N Plug cable is perfect for mobile applications, replacing a wall adapter for charging 5V devices.